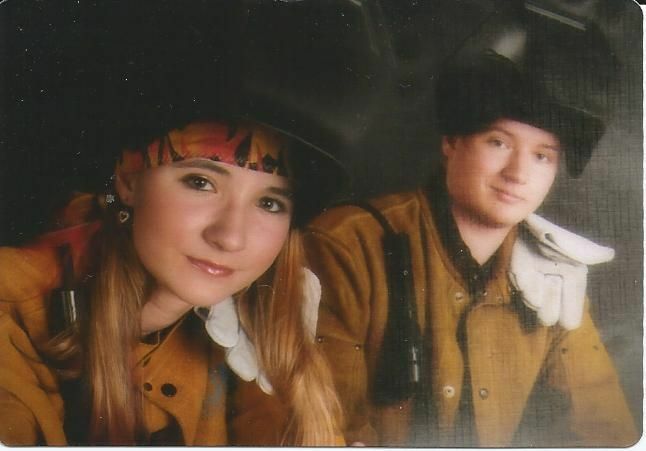 Published July 30, 2013 at 646 × 451 in Welding torch passes from brother to sister. This woman right here is the real deal. What she did and why she did it, is totally the raw grit of America totally was. It’s such an inspiration. You are totally recognized. Always in the prayers, keep doing what your doing and I hope this finds you well.